I loved it so nostalgic. Makes me think of Marion who was probably one of the best pie makers. 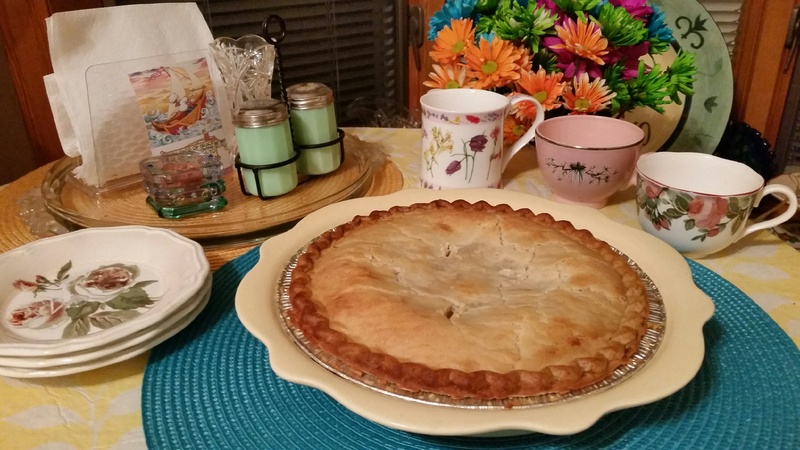 Clarice, Marion’s pies were memory makers 🙂 My “midnight pie” was a Mrs. Smith’s special from the freezer!